MINI Cooper Acccessories + MINI Cooper Parts :: OutMotoring.com MINI Blog :: OutMotoring News :: New Black R Series Emblems, machined Oil Cap and more! 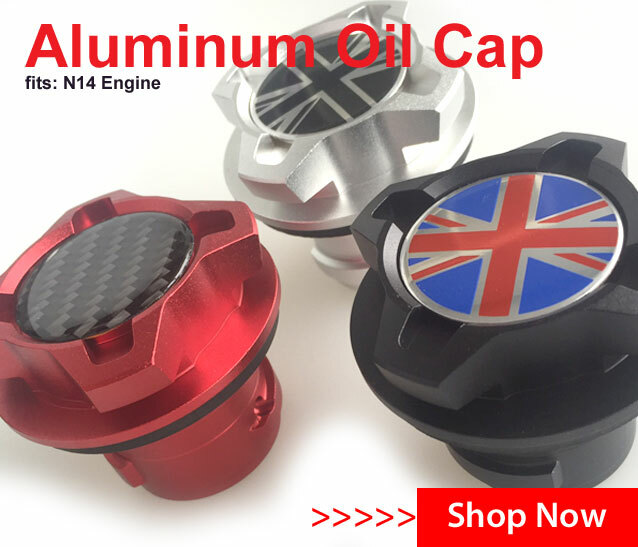 New Black R Series Emblems, machined Oil Cap and more! Comments on New Black R Series Emblems, machined Oil Cap and more!